Finding aid only for Manuscripts Small Collection 3342. Compensation study committee report for Severns Valley Baptist Church, Elizabethtown, Kentucky, created to determine the question of “a fair salary for our church staff.” Includes details of current salaries by position and recommendations for future salaries and benefits. 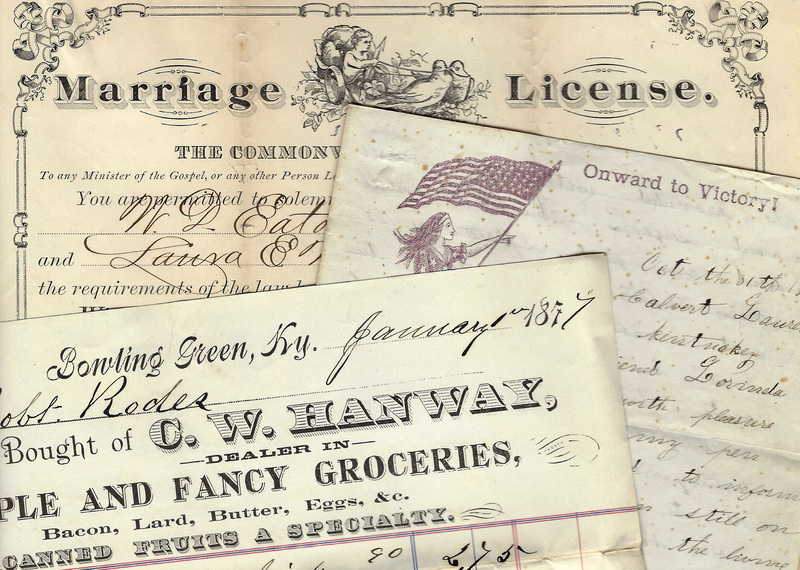 Folklife Archives, Manuscripts &, "Severns Valley Baptist Church - Elizabethtown, Kentucky (SC 3342)" (2019). MSS Finding Aids. Paper 4595.